Budget. Adventure. Experimental. Millennial. 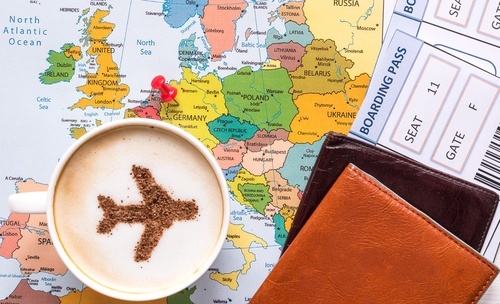 The population of today’s travel industry is fragmented into so many different niche categories or markets it can be difficult for travel agencies, tour operators, and other travel management companies to effectively position themselves as a value proposition to each of these unique, varied market segments. And now the travel and tourism industry may have to further diversify its outreach and customer relations efforts with the rise of yet another idiosyncratic breed of tourist: the culinary traveler. During the last five or so years, the culinary traveler - and food tourism in general - has become a major player in the travel industry, driving growth and expansion in current and emerging markets as more and more travelers seek to experience different cultures through food and food and beverage-based activities. It’s no secret that tour operators have been struggling to maintain a foothold in today’s travel industry with the rise and proliferation of travel review websites, social media, and the wealth of general travel information available to customers at the snap of their fingers. 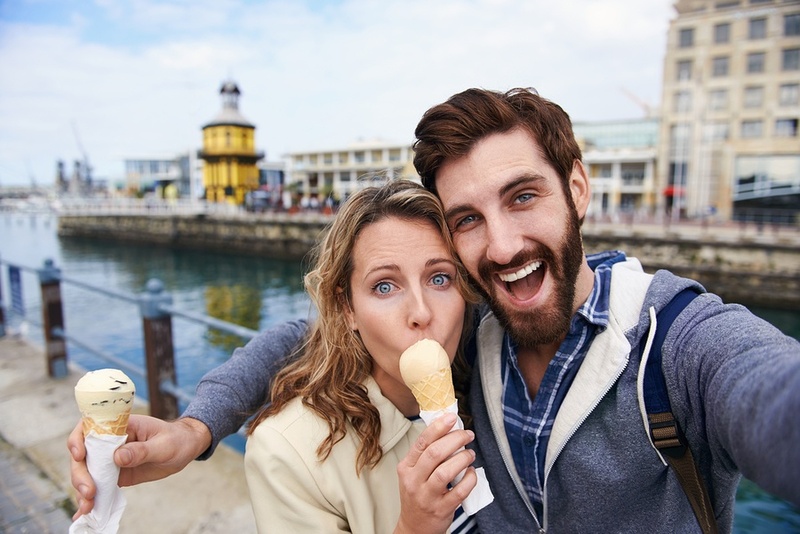 Today’s biggest travel consumer market, millennials - though baby boomers to some degree as well - are more savvy and well-informed than consumers in years past. Yet, there’s one consumer base that still remains fertile ground for tour operators: Adventure travelers. 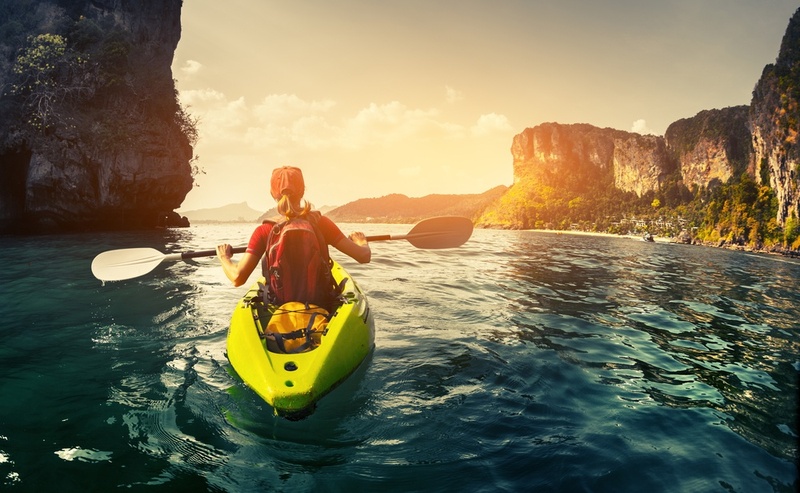 One travel industry trend that holds particular promise for growth is experiential travel. To an increasing extent, people want to return from their destinations with a sense of having authentically experienced that part of the world.